Arunava about Football A look at football & the world through my eyes! 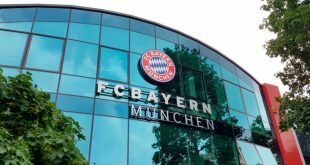 Bayern Munich opens Football School in Ethiopia’s Addis Ababa! 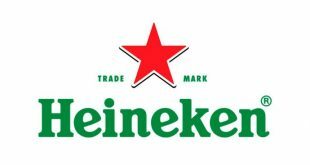 Heineken brings Andrea Pirlo & the UEFA Champions League Trophy to NYC! 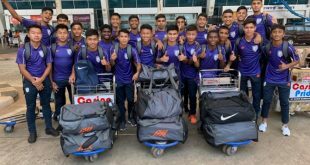 India U-15 gear up for ‘demanding challenge’ in South Africa! 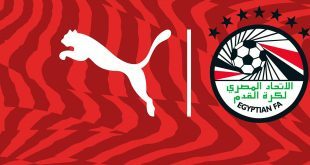 PUMA signs multi-year partnership with Egypt Football Association! 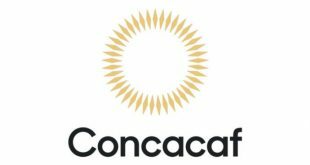 India U-15 boys to play USA, Mexico & Slovenia in Italy tournament! Qatar Airways Holidays offers Travel Packages to the Copa America 2019! 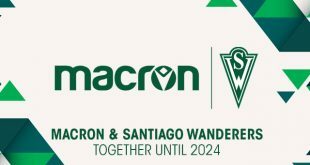 Macron & Santiago Wanderers extend contract until 2024! 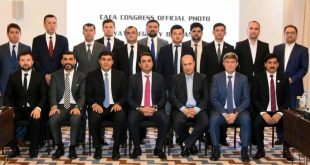 Rustam Emomali elected to helm Central Asian Football Association! Chinese FA right on track with Club Licensing Regulation implementation! FC Barcelona to discuss “The Barça Way” at Soccerex China! VIDEO – 442oons: Manchester United 0-2 Manchester City – Manchester is Blue (Parody)! VIDEO – 442oons: UEFA Champions League semifinal preview with Cristiano Ronaldo (Parody)! VIDEO – 442oons: Manchester City 4-3 Tottenham Hotspur – Crazy Game (Parody)! 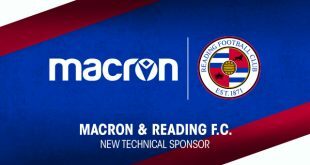 Macron is the new Technical Sponsor of Reading FC! 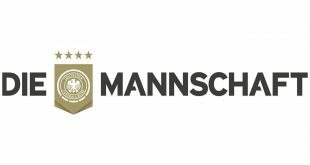 Bundesliga postpone Eintracht Frankfurt vs. Mainz fixture to support Eagles’ UEFA Europa League campaign! 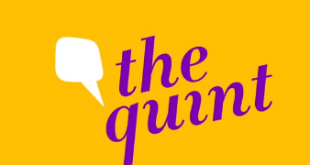 VIDEO – The Quint: France’s Ligue 1 – Format, Big Teams & their India plans! 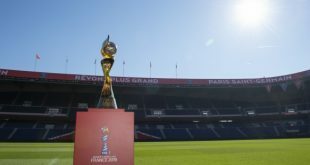 Over 720,000 tickets sold for 2019 FIFA Women’s World Cup in France! VIDEO – The Quint: France’s Ligue 1 Could be Heading to India! 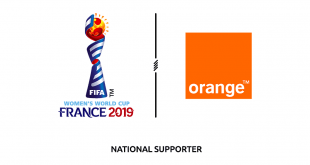 Orange signs as National Supporter of 2019 FIFA Women’s World Cup! VIDEO – 442oons: Juventus FC 1-2 Ajax Amsterdam – CR7 is out (Parody)! VIDEO – 442oons: UEFA Champions League Quarterfinals – The Song (Parody)! VIDEO – 442oons: Team react to UEFA Champions League QF draw (Parody)! 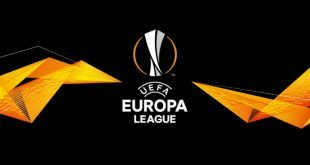 2018/19 UEFA Europa League: Quarterfinals draw out! 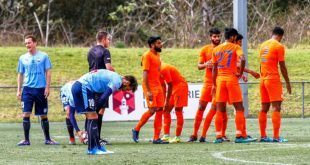 India U-23s wrap up Sydney sojourn with 4-0 win over Rydalmere Lions FC! 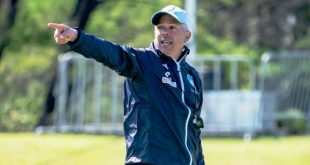 Sydney FC coach Steve Corica: The India game was a good test for us! India coach Constantine: We’re trying to give as much exposure as possible! 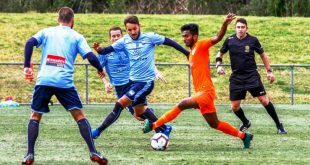 Sydney FC score 3-0 friendly win over India! 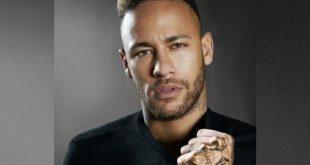 Neymar Jr. and Diesel Fragrances to unveil a co-created fragrance! 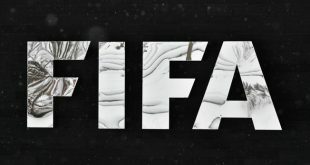 Nine individuals sanctioned by FIFA for match manipulation! Tender process launched for media rights to The Best FIFA Football Awards! 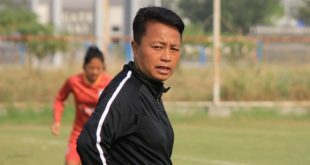 India Women’s Maymol Rocky: FIFA U-17 Women’s World Cup vital for next generation! 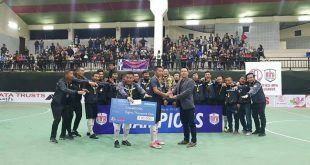 Chanmari Zothan Futsal are the champions of Mizoram FA Futsal League! 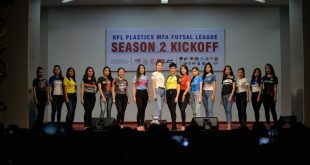 Second season of Mizoram Futsal League official kicks off! 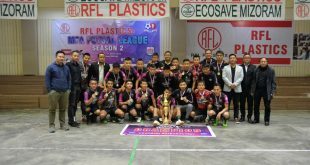 Mizoram FA Futsal League to kick-off on January 31! 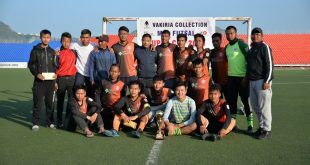 Chhinga Veng FC are Vakiria Collection MFA Futsal Cup 2018 champions! 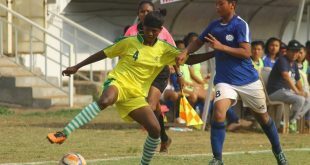 Jharkhand & Haryana enter Junior Girls Championship semifinals! 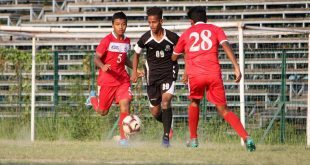 Mohammedan Sporting U-15 beat KUCTFA to be again top of Group B! 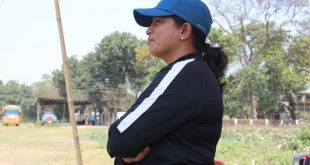 India Women’s Chaoba Devi: We have spotted unpolished diamonds in the Junior Girls Championship! RoundGlass Sports to hold trials for U-13, U-14 & U-15 boys in the South! 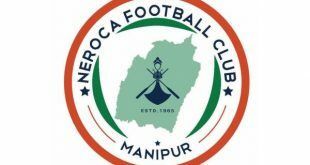 NEROCA release foreign trio of Eduardo Ferreira, Kallon Varney & Felix Chidi! 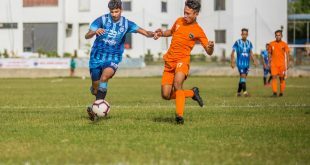 Minerva Punjab FC U-15s cruise past United Punjab Football Academy in 5-0 win! 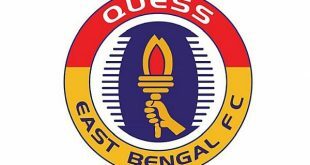 XtraTime VIDEO: East Bengal putting team together for new season! 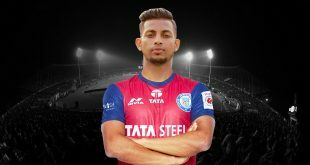 Defender Joyner Lourenco signs for Jamshedpur FC! VIDEO – Bengaluru FC: Stories from the Stands – Ep 4! 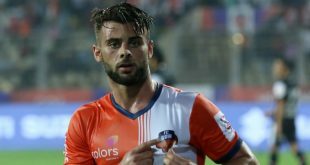 Hugo Boumous signs new long-term FC Goa deal! 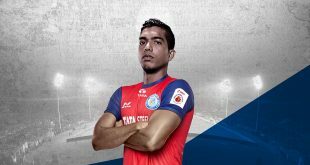 Keegan Pereira joins Jamshedpur FC from NorthEast United FC! Wasteful Mohammedan Sporting U-15s held by ATK goalless! 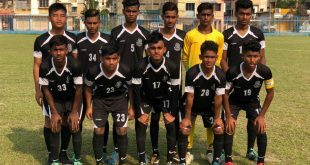 Mohammedan Sporting U-15s stay top after Rainbow AC win! 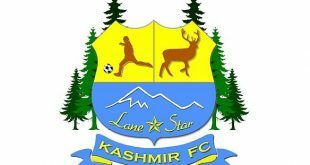 Might LoneStar Kashmir FC pull out of Second Division League final round? 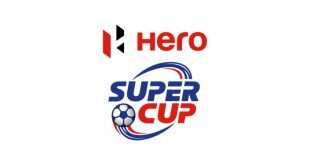 Does the Super Cup have a future in Indian club football? 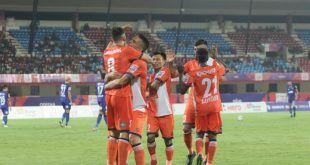 FC Goa overcome Chennaiyin FC 2-1 to clinch Super Cup 2019 title! AIFF League Committee meets to discuss in Bhubaneswar! FC Goa & Chennaiyin FC face off in Super Cup final with redemption & silverware on the line! Alex Ambrose: FIFA U-17 Women’s World Cup is a fantastic moment for Indian Football! 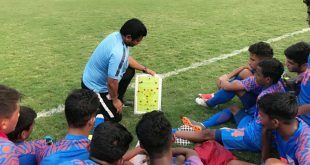 What are we looking for in the new India National Team coach? 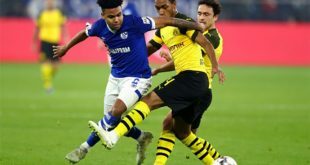 Bundesliga – Revierderby: Borussia Dortmund vs FC Schalke 04! 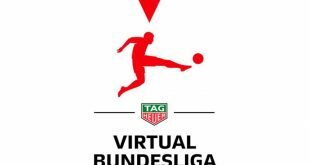 eFootball: Virtual Bundesliga grand final will take place on May 11/12 in Berlin! 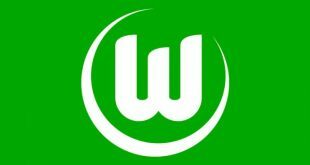 Oliver Glasner to take over as VfL Wolfsburg head coach! Germany’s Reinhard Grindel resigns from the FIFA Council! 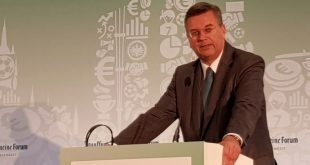 Reinhard Grindel steps down as DFB President with immediate effect! 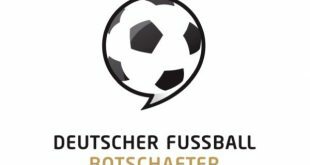 Klopp, Landers, Weiss nominated for the 2019 German Football Ambassador award! 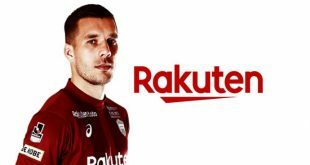 Rakuten announces new partnership with Lukas Podolski! 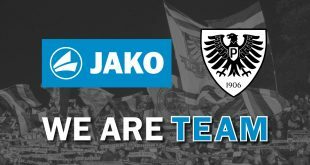 JAKO become new technical partner of Preußen Münster! 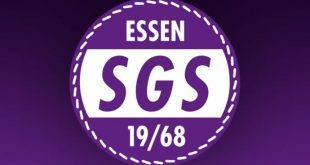 SGS Essen coach Daniel Kraus to leave the club at the end of the season! 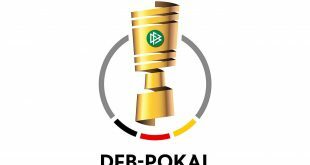 2018/19 German Cup (DFB Pokal): Draw out for Pre-Quarterfinals! Blind footballer Serdal Celebi to carry out DFB-Pokal Round of 16 draw! Germany U-17 squad named ahead of UEFA European U-17 Championship! Joachim Löw names new look Germany squad! DFB & adidas present new Germany Women’s national team kits! Thomas Müller, Mats Hummels & Jerome Boateng no longer in Löw’s Germany plans! 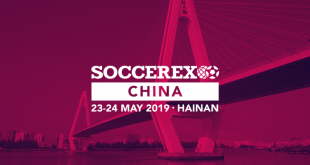 CFA, PP Sports, LaLiga & Ajax amongst the latest names joining Soccerex China! 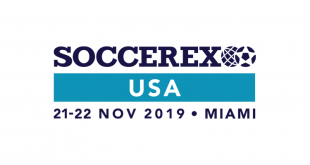 Soccerex USA 2019 Conference Concept revealed! Real Madrid & Formula 1 to join iSportconnect’s 2019 Madrid Summit! 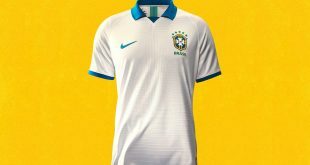 Nike’s Brazil Copa America Jersey Celebrates a 100-Year Victory! 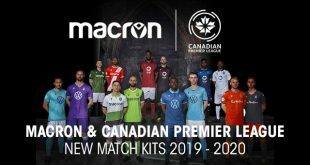 Toronto hosts a spectacular unveiling of Macron shirts for the Canadian Premier League! 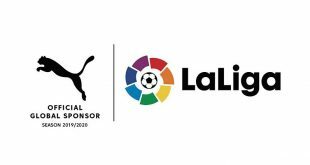 PUMA becomes official partner of Spanish LaLiga! 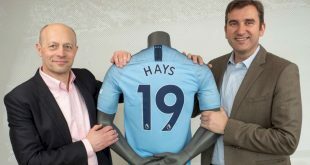 Hays & Manchester City renew partnership until 2023! rs1tv VIDEO: FC Remscheid concede late in Landesliga to draw Düsseldorfer SC 1-1! rs1tv VIDEO: FC Remscheid beat SG Hackenberg 2-1 in local cup! rs1tv VIDEO: FC Remscheid lose 1-3 to 1.FC Mönchengladbach in Landesliga! 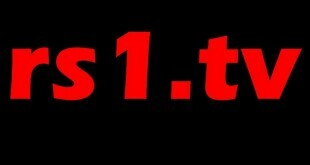 rs1tv VIDEO: FC Remscheid beat VfR Krefeld-Fischeln 2-1 in Landesliga! 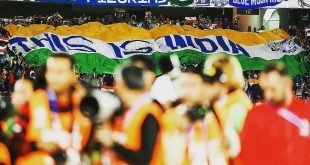 January 6, 2019: The night on which India created AFC Asian Cup history! 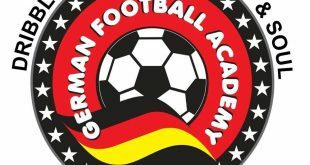 VIDEO: Kolkata’s German Football Academy visit to Germany! 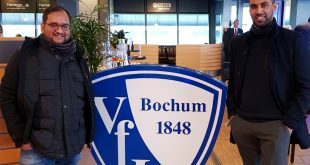 Bundesliga 2 – Photo Gallery: VfL Bochum 2-0 Eintracht Braunschweig! October 6, 2017: India play their first-ever FIFA World Cup match in New Delhi tonight! 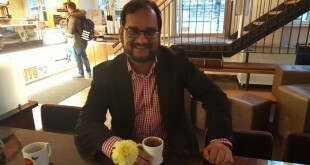 VIDEO: arunfoot Exclusive – Blue Pilgrims believe in India! 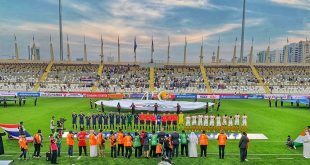 My #arunfoot Videoblog #43 – 2019 AFC Asian Cup special! I wish you all a Merry Christmas!!! 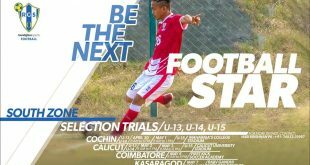 RoundGlass Sports to hold Odisha trials for U-13, U-14 & U-15 boys! 2017 FIFA U-17 World Cup: Team India to play Group League Matches in New Delhi! Narendra Modi assures continued support to Indian Football! Interview with new India U-17 World Cup coach Luis Norton de Matos! Indian Super League – Season 3: It needs more buzz! 2016-10-31	Indian Super League Comments Off on Indian Super League – Season 3: It needs more buzz! FC Barcelona agree sponsorship extensions with Qatar Airways & Nike! 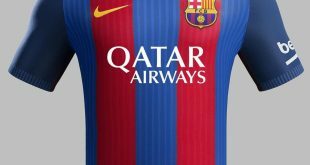 2016-10-31	Spain, Sponsorship Comments Off on FC Barcelona agree sponsorship extensions with Qatar Airways & Nike! Bastian Schweinsteiger back in first team training at Manchester United! 2016-10-31	England Comments Off on Bastian Schweinsteiger back in first team training at Manchester United! iSportconnect announces China Directors’ Club in Shenzhen on November 29! 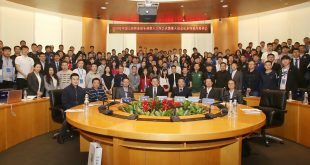 2016-10-31	Asia, Conferences Comments Off on iSportconnect announces China Directors’ Club in Shenzhen on November 29! 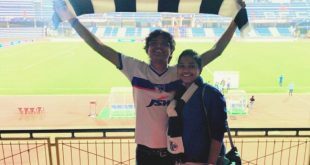 Bengaluru FC – Sree Kanteerava to Qatar SC: The love saga beyond marriage! 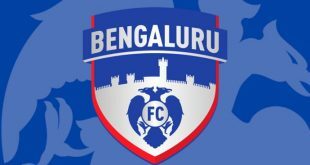 2016-10-31	I-League Comments Off on Bengaluru FC – Sree Kanteerava to Qatar SC: The love saga beyond marriage! Who is The Best? 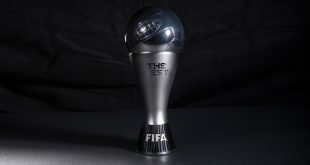 The Best FIFA Football Awards to crown The Best of 2016! 2016-10-31	Worldwide Comments Off on Who is The Best? 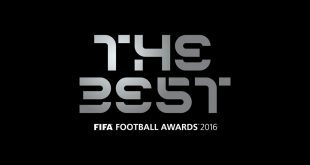 The Best FIFA Football Awards to crown The Best of 2016! 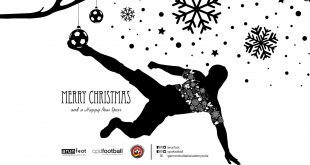 FCBEscola Football School – Delhi/NCR to conduct Goalkeeper Clinic! 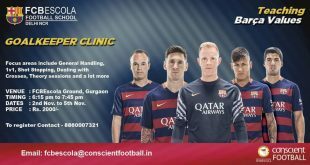 2016-10-31	General Comments Off on FCBEscola Football School – Delhi/NCR to conduct Goalkeeper Clinic! Germany extend FIFA World Cup winning coach Joachim Löw contract until 2020! 2016-10-31	Team Germany Comments Off on Germany extend FIFA World Cup winning coach Joachim Löw contract until 2020! VIDEO – 442oons: Footballers vs Zombies – 2016 Halloween Special! 2016-10-31	Europe Comments Off on VIDEO – 442oons: Footballers vs Zombies – 2016 Halloween Special! I just love to watch the 442oons and their funny take on football and its matches! Here comes a funny 442oons special on 2016 Halloween with star footballers facing zombies. 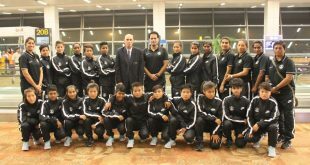 India Under-19 Women’s team lands safely in Hanoi! 2016-10-31	Team India Comments Off on India Under-19 Women’s team lands safely in Hanoi! 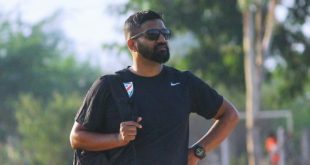 Abishek limboo on Eight Minerva Punjab FC boys called-up for India U-19 trials! Amir Tambak on BBFS Development Squads trials to be held in Noida! 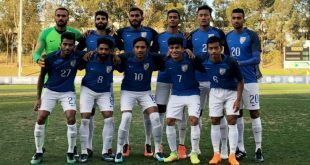 Khundongbam Roshan Singh on AIFF to hold India Youth trials in Shillong! Media organisatons and media representatives interested to receive press releases on projects, events and more organised by and/or involving Arunava Chaudhuri (arunfoot) and Chris Punnakkattu Daniel (CPD Football) may register for our distribution list.